How much money is Jay Z worth? 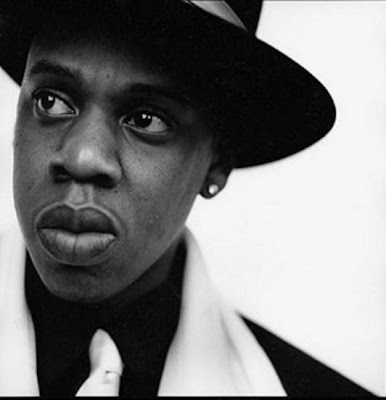 According to Forbes Magazine Shawn Jay-Z Carter has an estimated net worth of $450 million. Like his beautiful wife, Beyonce Knowles, he has wisely invested and prospered across many different disciplines. All of which appear to have paid off. 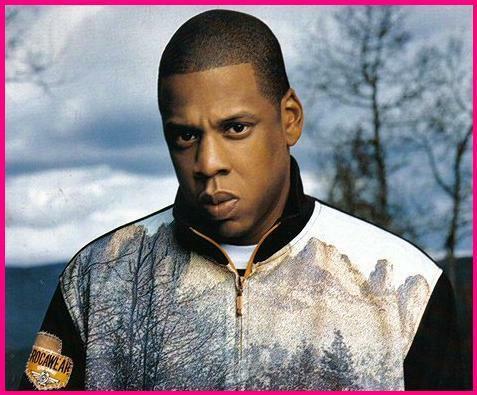 Jay-Z co-owned a clothing line named Rocoware which sold in 2007 for $204 million. Every single one of Jay-Z records has gone platinum and has sold approximately 50 million albums world wide. He has receive 13 Grammy awards amongst many more nominations. Best Selling Albums: Vol. 2... Hard Knock Life (5× Platinum), The Black Album (3× Platinum), Vol. 3... Life and Times of S. Carter (3× Platinum), Kingdom Come (2× Platinum). 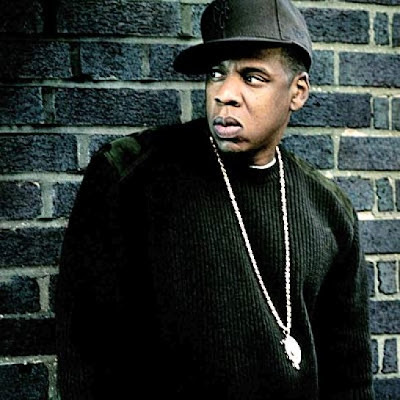 In 2008 Jay-Z and Live International signed a $150 million contract that would enable him to facilitate any entertainment venture for the next decade. This would involve tours, music publishing, talent consulting and management services. He has performed alongside music greats including the likes of U2's Bono and The Edge, Mariah Carey and and numerous other top acts in the music industry, along with several collaborations with featured artists of the rap world. He has played part in his fair share of endorsements as well, presenting as the face for Chevy, Aramadale Vodka and Hewlett Packard. He also endorses Budweiser, but furthermore is the co-director of Budweiser select. He has ownership stakes in the New Jersey Nets, Arsenal Football Club and the franchise of the 40/40 nightclubs in New York, Atlantic City and Chicago. His movie career includes films ranging from; Streets is Watching, Paper Soldiers, Backstage, and State Property. He also starred in the self documentary entitled Fade to Black, which chronicles his life and career as a rapper. He is also a admirable philanthropist in his own right. In 2006 he pledged to use his world tour to spread the word and raise awareness about the global water shortage. After Hurricane Katrina devastated the city of New Orleans, Jay-Z was quick to donate a hefty $1 million to the Red Cross. 2 Response to " Jay-Z Net Worth "